As one of the most sought after DJs and Producers in the industry, Joe Gauthreaux (pronounced GO TROW) has a resume full of club appearances and main events that spans the last 15 years – with the list ever growing. He has played almost every major circuit event all over the world, including Winter Party Festival, Black Party New York, White Party Miami, Song Kran Bangkok, New Year’s Rio at The Week, Atlantis Cruises, among others. A staple at major clubs across North America, Brazil and Asia, while holding multi-year residencies in several key markets across the world, his name is synonymous with having a driving and unique musical experience. 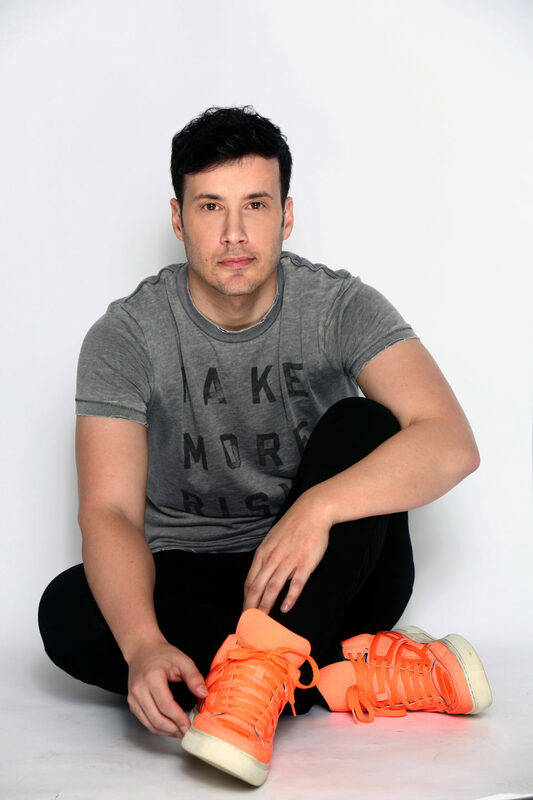 His production career has included official remixes of major dance artists like Steven Redant, Leo Blanco, Tony Moran and Kristine W., not to mention mainstream top 40 artists like Adele, Rita Ora, Blondie, Troye Sivan, Justin Bieber, & Brian Justin Crum. Most recently, his big room progressive-tribal remix of Diana Ross’ classic anthem “Ain’t No Mountain High Enough,” with Brazilian producer DJ Leanh, has taken the circuit by storm, with major support by DJ GRIND, Suri, Dan Slater, and many more. Constantly evolving, Gauthreaux has now taken his music to the next level with his own house music label “Prop D Recordings,” with his 2014 debut single “Bye Felicia” featuring Mitch Amtrak reaching number 5 on the Billboard Dance Chart, making Gauthreaux an official Billboard Recording Artist. Follow up singles “February (Our Last Kiss)” featuring Abigail, and “The Urge In Me” featuring Inaya Day, rose even higher, peaking at numbers 4 & 3, repectively . He also wrote and produced the sleeper hit “You Are My Family,” also featuring Inaya Day on vocals, which has turned into a modern day gay pride classic. The heartfelt anthem has united crowds all over the world with its important message of family and brotherhood. As both songwriter and producer on his original productions, Gauthreaux is a major creative force to be reckoned with in the dance music industry. As for where he goes next, he says “Challenging myself is the only way I know how to keep growing. Staying still or moving sideways has never been of interest to me – I’m always looking forward.” Whether you are expecting big vocals, house rhythms, progressive-tech beats, or tribal drums, Joe Gauthreaux will have you experiencing a musical journey you won’t ever forget.